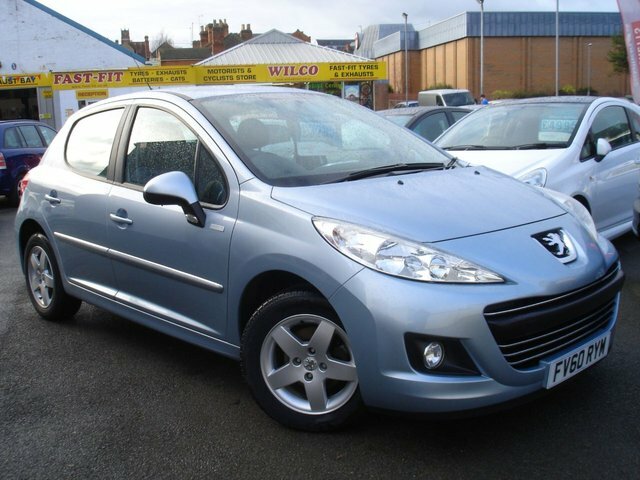 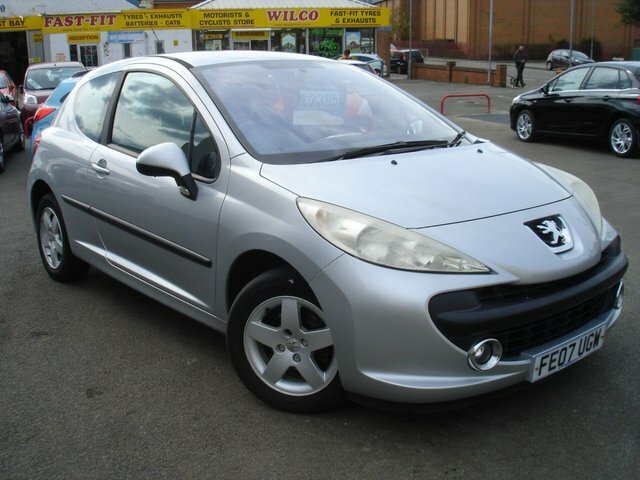 Come to Becketts today to find a superb selection of used Peugeot 207 superminis for sale in Kettering. 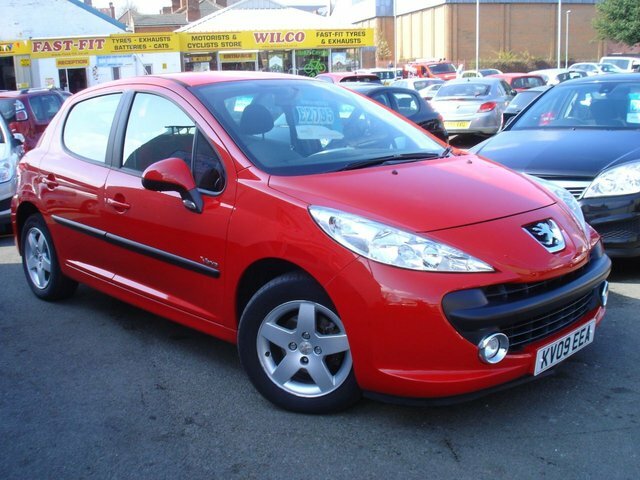 We're a leading supplier of quality used cars, selling everything from compact city models like the Peugeot 207 and sporty two-seaters, through to spacious estate models and MPVs. 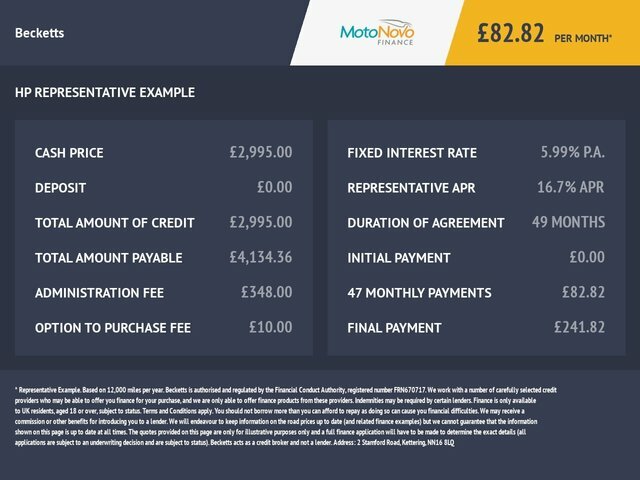 No matter what type of vehicle you're in the market for, or your budget, our team will do everything possible to find the right used car to suit your requirements. 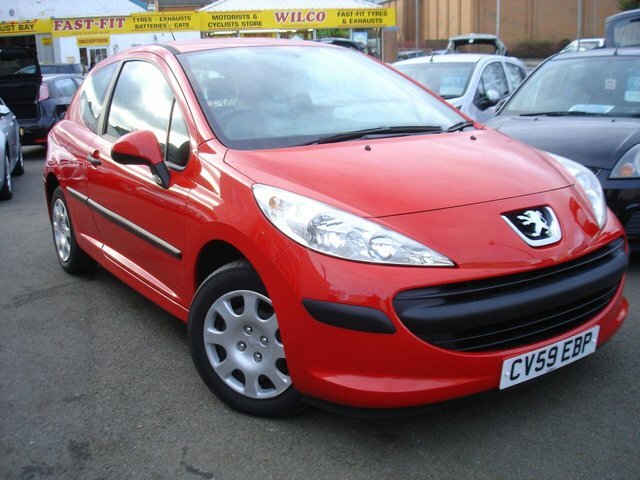 Browse our latest stock of used cars here on the website and be sure to contact a member of the team for more information and to arrange a test drive in the vehicle of your choice.